Why pipe inspection system shows up? What could you do with the pipe inspection camera? How long will you inspect and sweep your chimney? 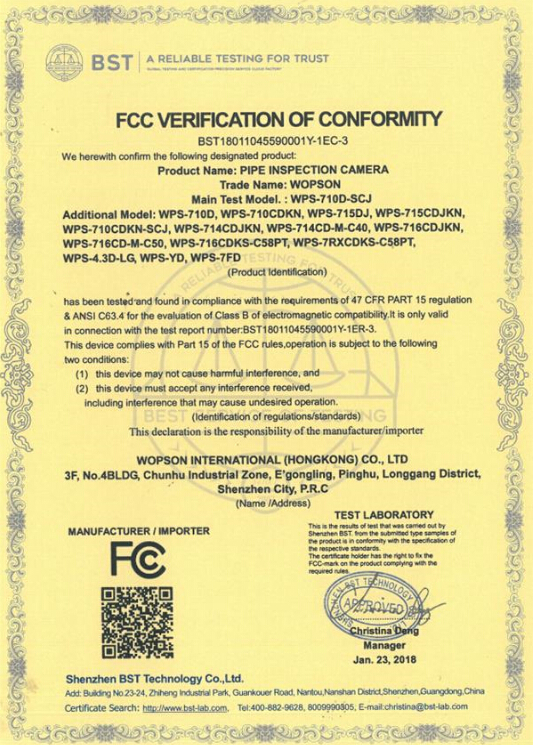 Wopson, a professional pipe inspection camera manufacture in China. What is the most important when rainstorm coming? Inspecting Is An Easy Work If You Handle it ! Super Bright Drain camera with 12pcs LEDs! 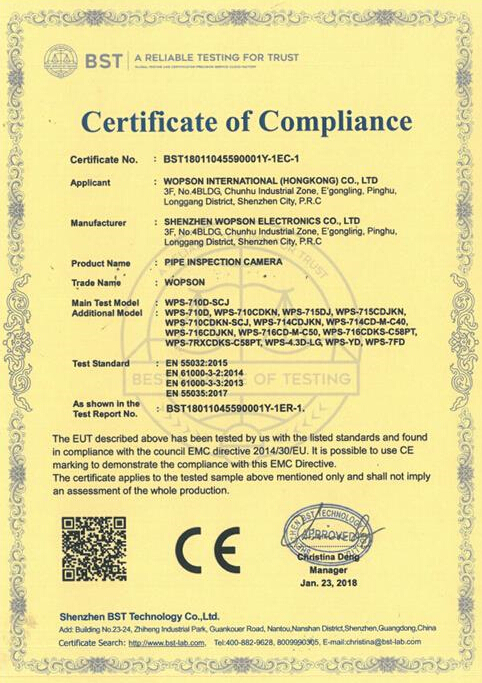 Pipe inspection camera work more than 5 years!